To help people understand the risks & benefits of medicines. Protect lives and preserve quality of life by increasing awareness of the potential side effects of medicine. 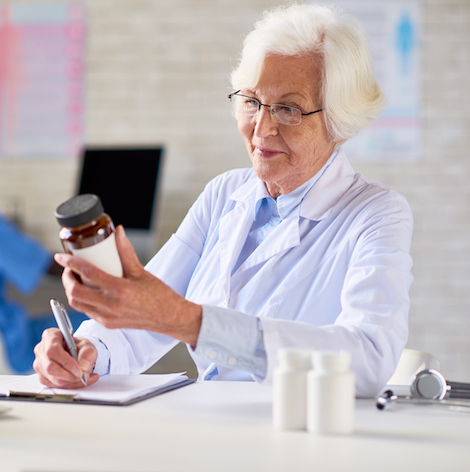 We provide evidence-based, straightforward information to help people better understand the risks and benefits of the medicines they are taking or may be prescribed. In this way, patients can take a more active role in their health care to preserve their quality of life. Our writers and editors have extensive experience covering health and medicine for national media. Our content is guided by a medical advisory board of doctors and pharmacists that are committed to our mission. Our articles are updated regularly and cover medical studies and other developments involving medications, supplements and the FDA. MedShadow is independent. We do not accept support from pharmaceutical companies or medical device manufacturers. This allows us to produce unbiased, trustworthy content. Through our website, we empower patients with information on the risks and benefits of medicines to have more informed discussions with health care providers about treatment. 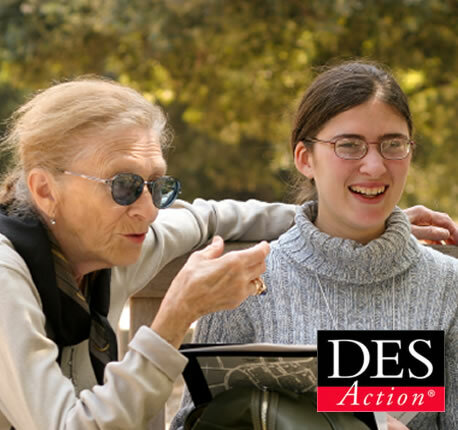 DES Action USA is the leading nonprofit advocacy organization that provides information and educational resources to individuals exposed to the harmful drug diethylstilbestrol (DES). In 2015, the DES Action board of directors voted to donate the organization to MedShadow Foundation where it could continue to thrive. Your health is in your hands. MedShadow Foundation will help you stay informed.